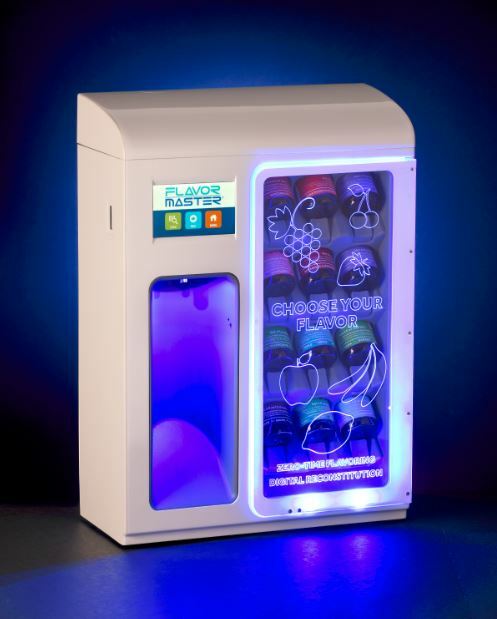 On March 11, 2016 at 3:00 P.M. FLAVORx Inc. and Fillmaster Systems, unveiled the jointly developed FlavorMaster®, a new piece of pharmacy automation equipment that fully-automates reconstitution and flavoring. The device is designed to save pharmacies time, improve dispensing accuracy behind the counter, and promote medicine adherence. Maryland’s Secretary of Commerce, Mike Gill and members of the Maryland Department of Commerce’s Office of Biohealth Technology helped with the unveiling, making the ceremony extremely memorable. 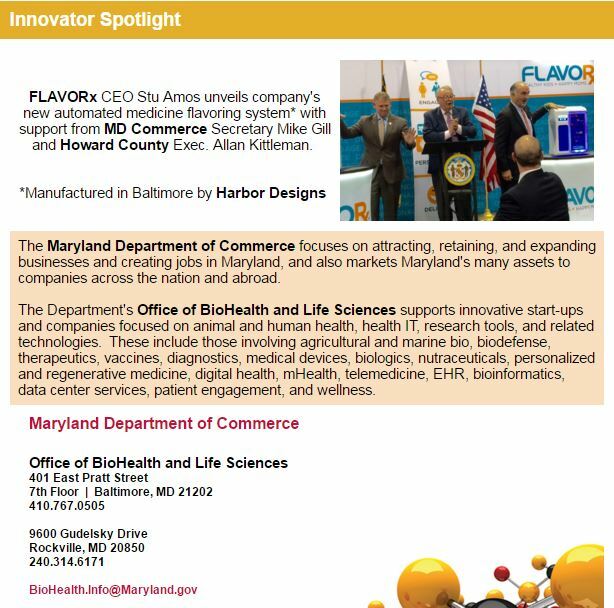 Maryland Department of Commerce's Office of BioHealth and Life Sciences features FLAVORx in their weekly newsletter, in their Innovator Spotlight. The FlavorMaster®, which streamlines the process of filling and flavoring liquid medications, will be unveiled Friday, March 11, 2016 at FLAVORx’s headquarters by Maryland Secretary of Commerce, Mike Gill, and members of the Maryland Department of Commerce’s Office of BioHealth Technology. 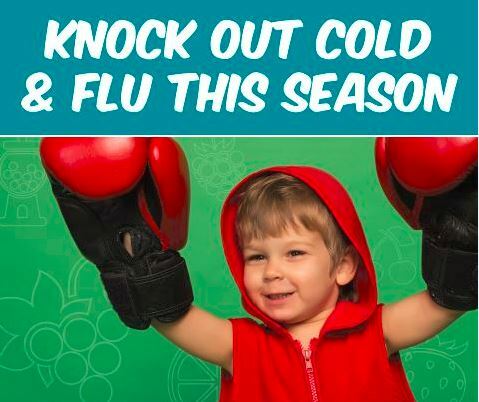 This Flu season, pharmacy staff members can help children recover from the flu faster by making sure they are compliant with their medication. A small biotech company in Maryland has developed personalized taste options for liquid medications, including Tamiflu, the medication most commonly prescribed to fight the flu. 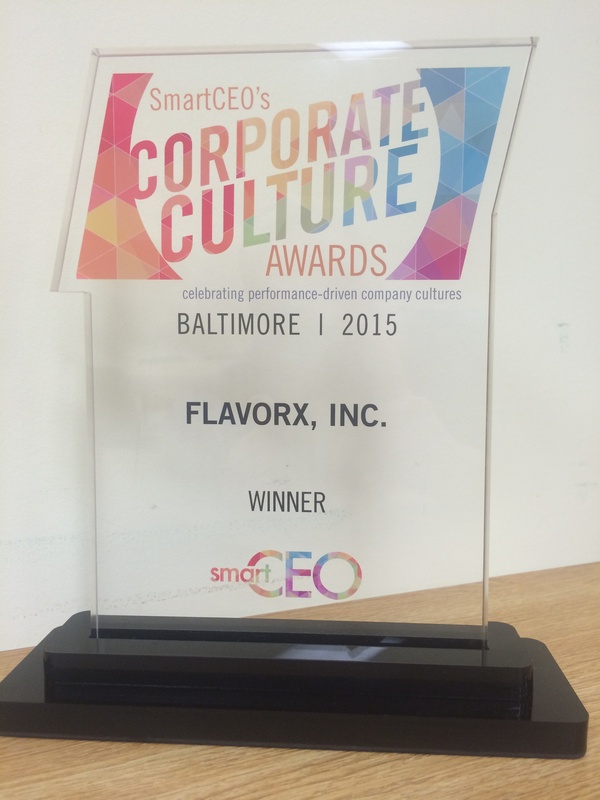 FLAVORx has been awarded for their performance-driven company culture in the 2015 Baltimore SmartCEO’s Corporate Culture Awards. The SmartCEO’s Corporate Culture Award recognizes companies in the Baltimore area who have demonstrated a remarkable company culture. The ceremony took place Tuesday, December 15, 2015. 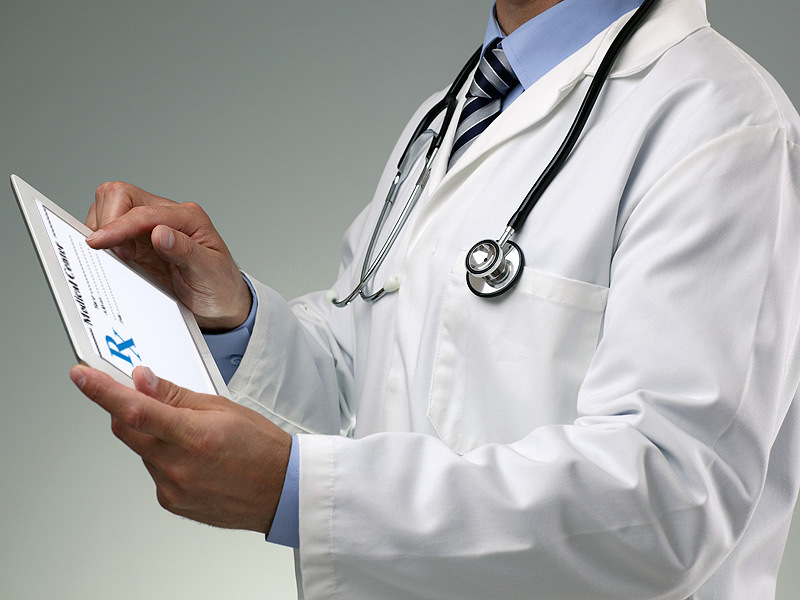 RxNT’s ePrescribing and electronic health record solutions incorporate FLAVORx-recommended taste options for pediatric liquid medications, helping pediatric prescribers improve outcomes by promoting better patient adherence. To date, the RxNT and FLAVORx partnership has provided pediatric prescribers over 1.4 million opportunities to flavor liquid and suspension medications from the point of patient care.